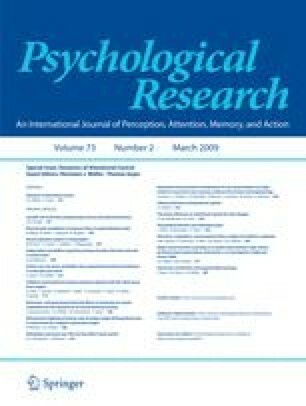 The relationship between attention and eye movements is explored by consideration of the variety of ways attention may affect saccade programming. Four forms of attention are distinguished: one exogenous and three endogenous through either locations or objects or features. Each of these can control or influence the saccadic generation process. Visual onsets generate a rapid transient signal with low resolution that travels from the visual system to the oculomotor system. Generation of an eye movement is associated with an attentional signal, probably also with low resolution, travelling from the oculomotor system to the visual system. A high-resolution attentional signal, which appears to require voluntary effort, can also select saccadic targets.